Mile High Net Stores LLC is more than a business. It is a product of a dedicated family of 4 who have worked together in combination of time and talent to create a unique business to share with the world. With all hands on deck, we are constantly striving for quality service and innovative products for an exceptional ecommerce experience. 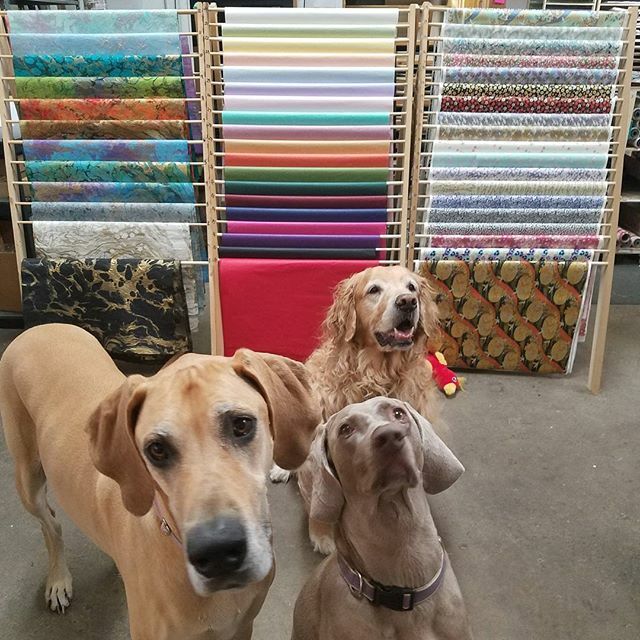 Thankfully, we have outstanding help from great employees, and even the family dogs - Jade, Buddy and Chloe - who accompany us to work daily. At home, our family undertakes many exciting adventures like maintaining elaborate marine ecosystems (Those pets stay at home though.) 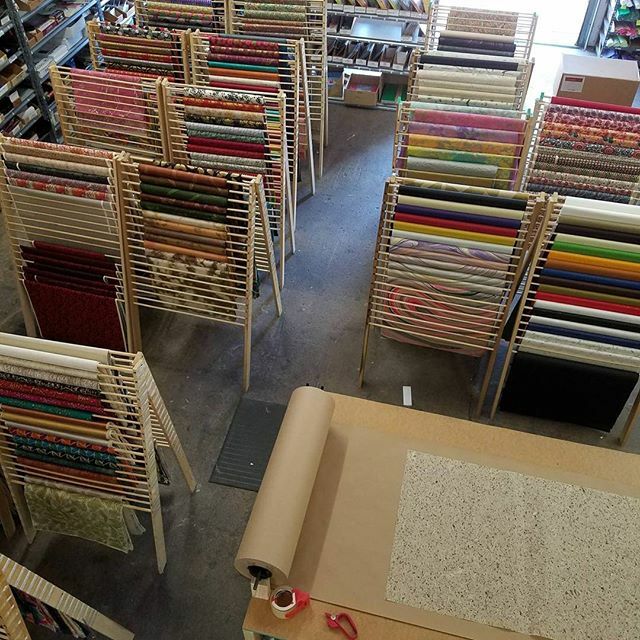 We love to create new things and start many unique projects. 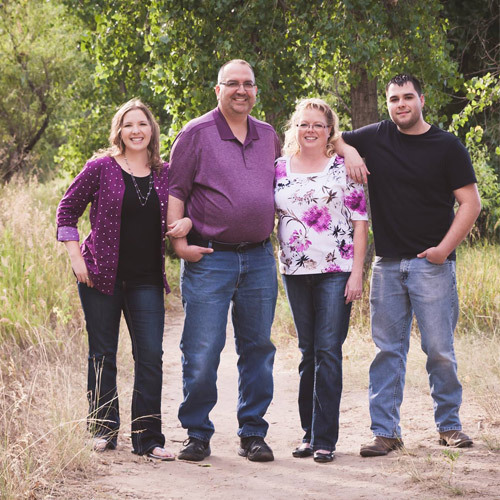 Together, our family experiences make Mile High Net Stores LLC what it is today. It is not just a business, it is a part of our family. We work daily to support, expand, and improve our company so we can offer the very best products and service. By shopping at Mile High Net Stores LLC, you are more than a customer, you are part of our family. Your interest is ours.